Southend will be without suspended striker Simon Cox for the Sky Bet League One clash with Walsall. Cox serves a one-match ban after being sent off for two bookable offences in the weekend defeat to Coventry. 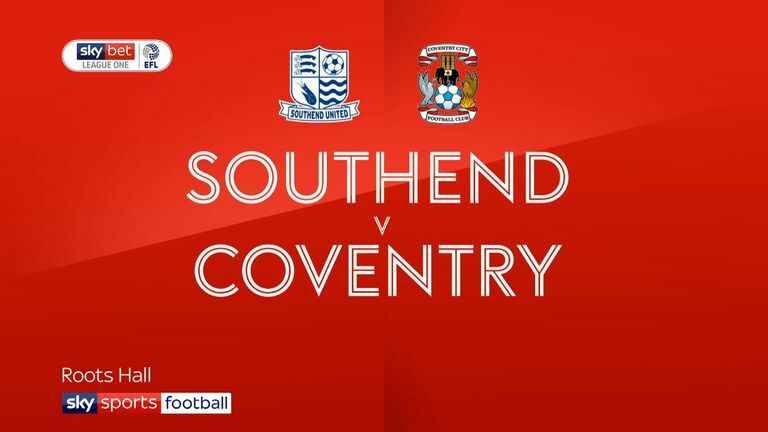 Tom Hopper could take Cox's place in the Shrimpers' starting line-up after he scored as a substitute against the Sky Blues on his return from ankle and hamstring injuries. Midfielder Luke Hyam (ankle) is unlikely to be involved. Russell Martin is available to make his Walsall debut at Roots Hall. The Scotland defender joined the Saddlers as player-coach last week but may have to wait for first-team action due to a lack of match fitness. Manager Dean Keates was unhappy with his side's display in Saturday's 2-0 defeat at Luton and could make changes. Midfielder Isaiah Osbourne, an unused substitute at Kenilworth Road, has not featured since being knocked unconscious in the goalless draw with Shrewsbury on October 2. Southend have lost three of their last four home matches against Walsall in all competitions (W1). 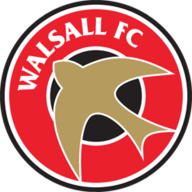 Walsall have never won back to back away league matches against Southend. 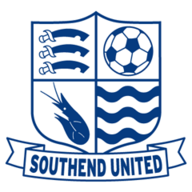 Southend have won just two of their seven home games in League One this term (D1 L4), despite scoring in all but one of those fixtures (0-0 v Oxford). 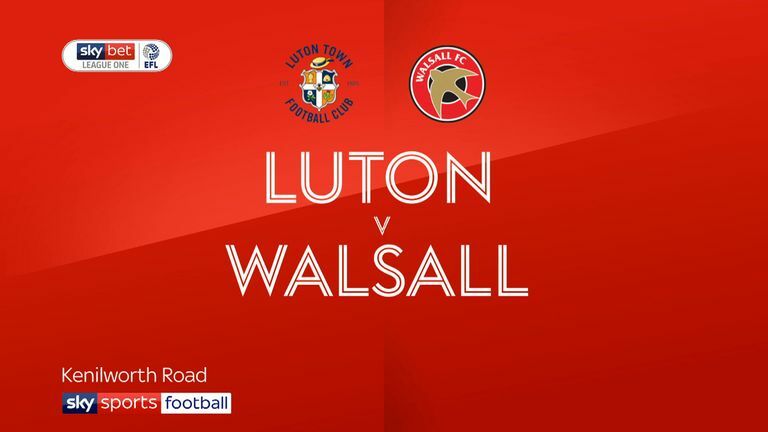 Walsall lost their previous away game at Luton (0-2), while they haven't lost back-to-back away games in league competition since January (three in a row). Southend have conceded 56% of their goals from set pieces in League One this season (10 of 18); the highest percentage of any side.